The man survived the nightmare but he has been in coma from the past 10 days. Paramedics state that the person named Wu Jian Tong was not breathing when they arrived at the scene and was under the state commonly known as cardiac arrest. The paramedics had to use CPR to revive Wu. When asked about the incident from the victim’s sister, she told reporters that Wu got shocked because of the alleged counterfeit adapter. When she tried to unplug the charger, she got electrocuted too. 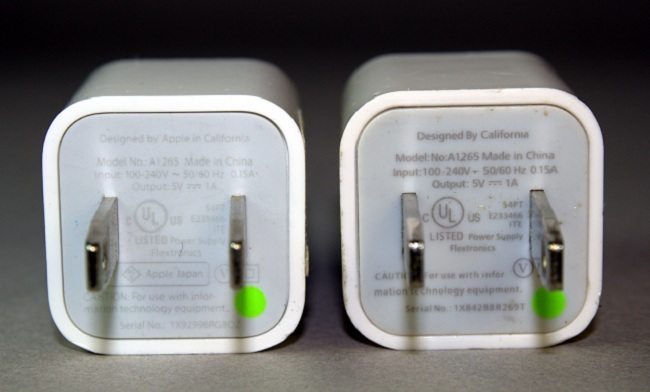 Beijing Electronic Product Quality Testing Center, engineers, Mr Fung also mentioned that the event may have been caused by a inferior quality charger. This is the second incident that has taken place in such a short span of time. These third party chargers do come at a lower cost but they may not be as trustworthy as the official ones. I think it is better to spend some extra bucks and get something genuine rather than using third party adapters. They do come at a lower cost but the price one may has to pay may be very high as in the case of Ma Ailun. It is highly recommended that you use genuine products and stay away from counterfeit ones.